Sony Xperia C6 Leaked! What A Stunning Looking Phone! Home / mobile / news / sony / Sony Xperia C6 Leaked! What A Stunning Looking Phone! It's another interesting day for the smartphone world today. Why? 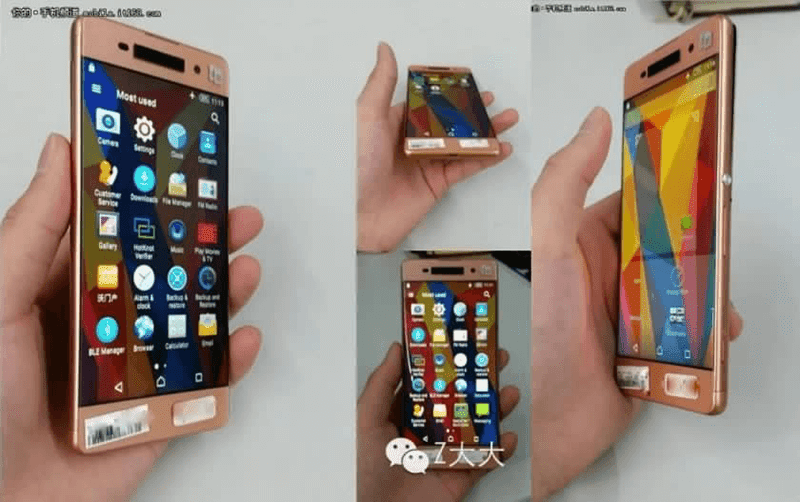 Images of the company's top secret product was leaked, the upcoming Sony Xperia C6. Based on the photos posted by Android Authority, the Sony Xperia C6 appears to be a smaller C5 Ultra with metal clad gold colored body. It also goes with edge to edge like screen that's almost bezel less even if you take a closer look at the device. Going to the specs, nothing is clear for now. All we have is the rumors that it's going to have a 5.5 inch FHD resolution, the new 2.0 GHz 64 Bit Helio P10 octa core processor by MediaTek, fingerprint scanner on the elongated power button, dedicated shutter button and will have a dual front facing speakers. The rest of the specs will be determined once this phone is officially out. MWC 2016 maybe?